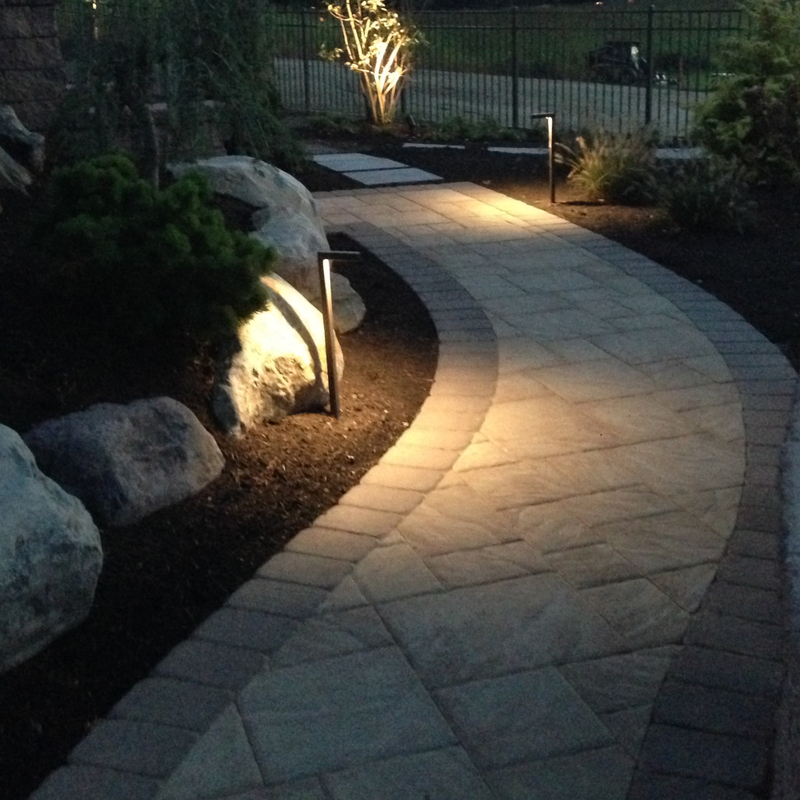 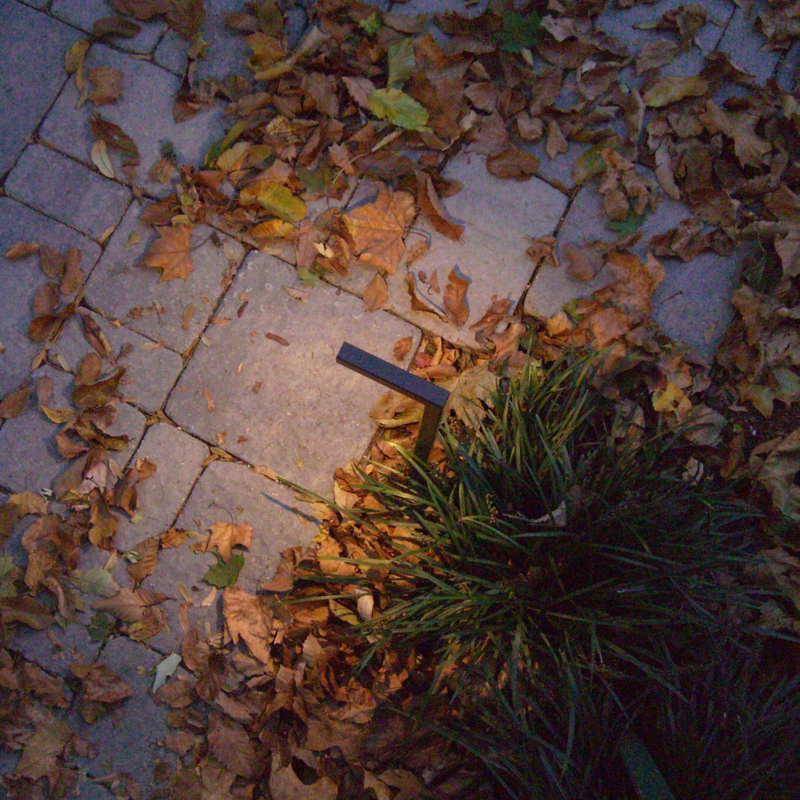 Our PL24 is a paver accent light designed to integrate with all outdoor living designs. 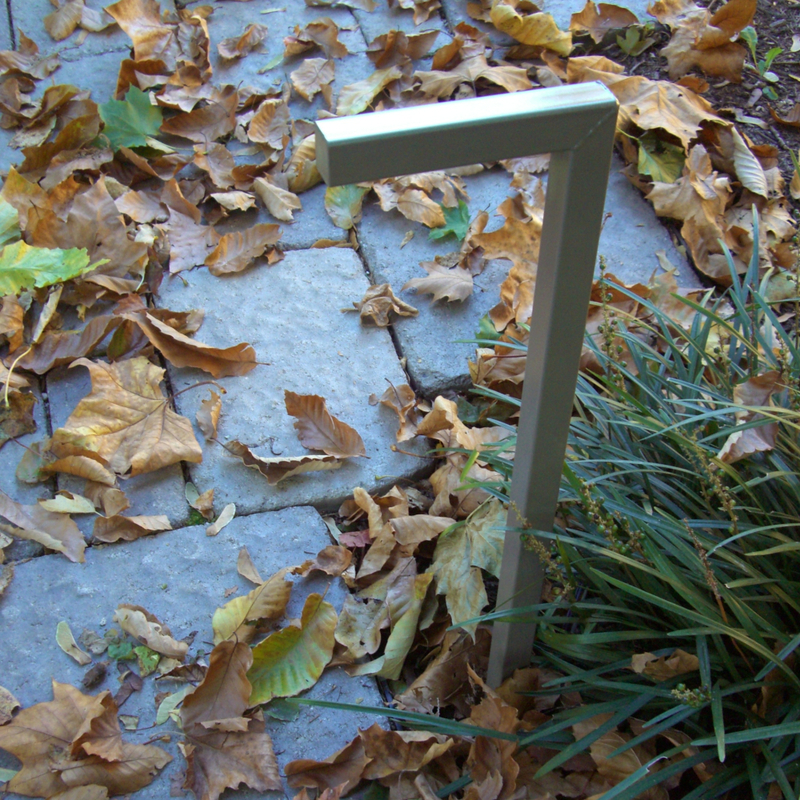 This fixture is elegant, discreet and will compliment your landscape or hardscape project of any size. 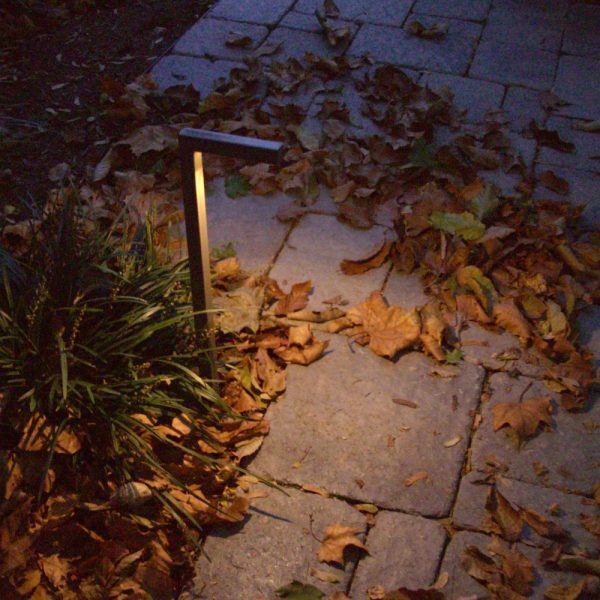 It offers the same simplistic and subtle profile as our wall lighting fixtures. Equipped with an energy efficient 3.0 watt LED package and available in three different color outputs: 2700K warm white, 3000K white or 4200K cool white. 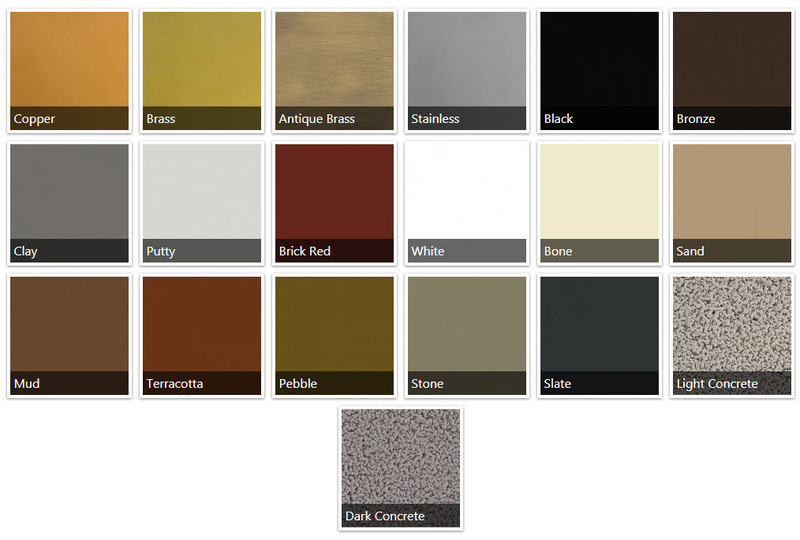 Choose from four solid metals or 15 professional quality powder coated finishes to coordinate with your project. Our PL24 LED fixtures are available in the following solid metals and powder coated finishes.